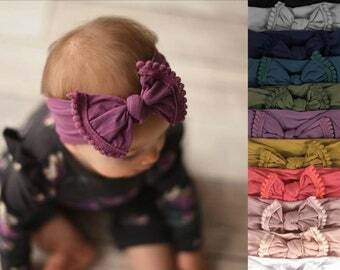 Baby headband. Baby shower gift. 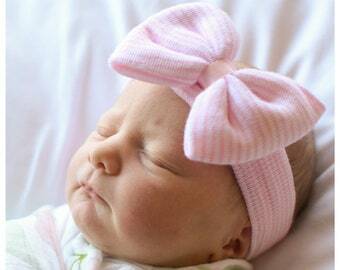 Newborn headband. 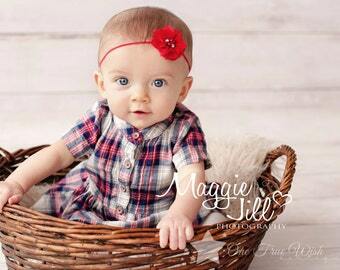 Set of 3 baby headbands. Baby shower gift. Newborn headbands. 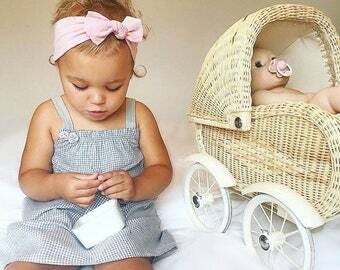 Set of 2 baby headbands. Baby shower gift. Newborn headbands. Headband. 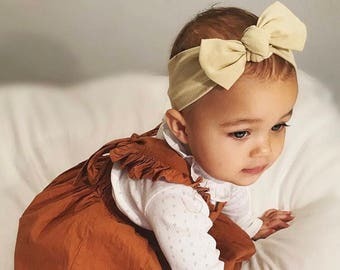 Baby headband. Baby shower gift. 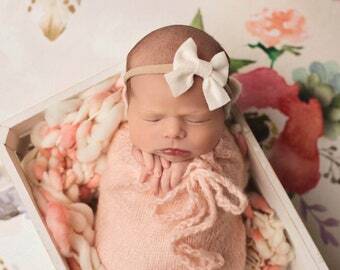 Newborn headband.